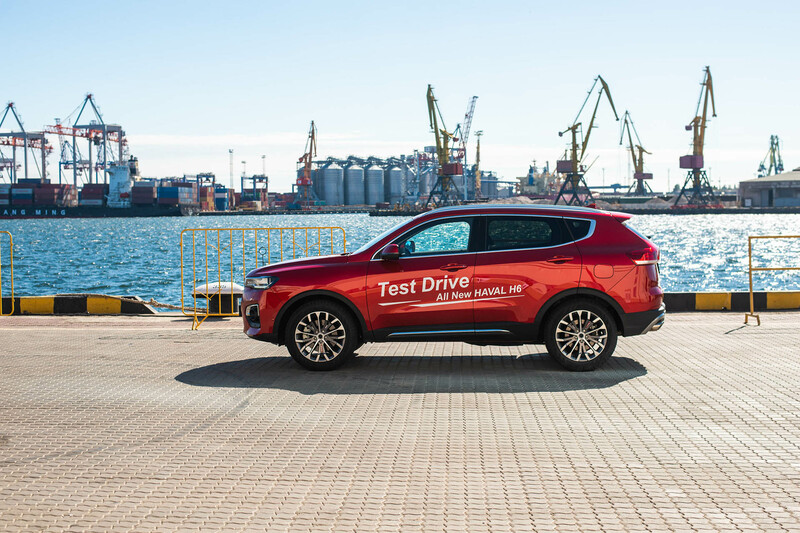 On September 29, a brand-new Haval H6 broke cover at an extravagant launch and test-drive event held in Odessa, a coastal city in the Ukraine. With over 300 guests attending the event, including top local business decision makers, automobile industry representatives, media and press, as well as future potential customers were also present. Even in this picturesque setting the brand-new Haval H6 still succeeded in captivating the guests with its gorgeous ergonomics and glamorous appearance. 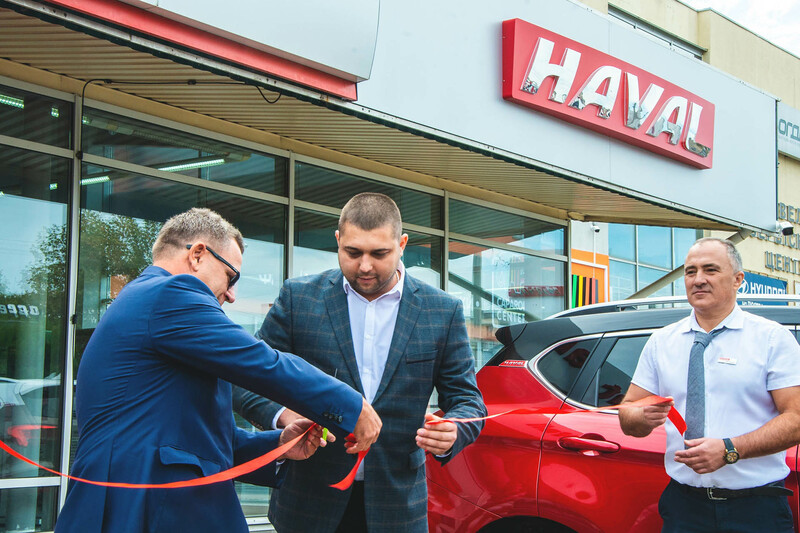 The General Manager of the Bogdan Group, the Ukrainian dealer of Haval, unveiled the brand-new Haval H6, already steadfast in the global SUV market as one of the world's top ten best-selling SUVs. 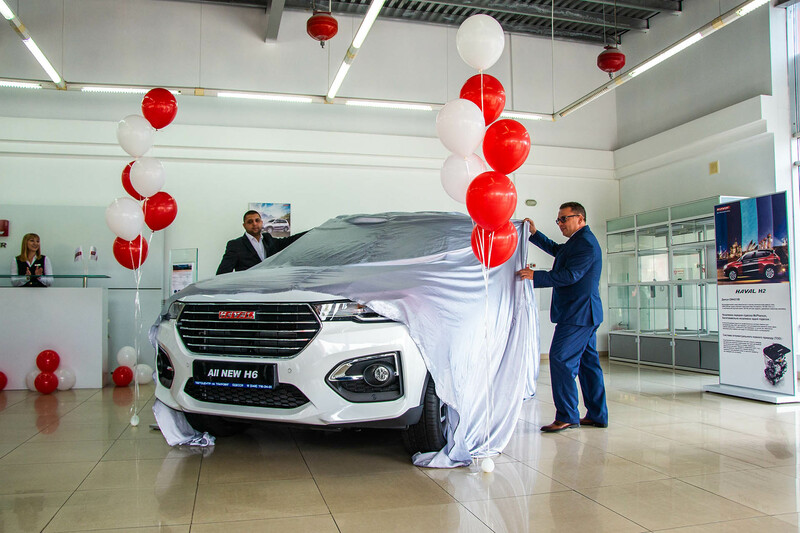 The brand new model stands true to the classic Haval stylistic appearance showing off its dynamic and fashionable lines through the now unmistakable double straight and rising waist lines as well as the upward approaching rear window and tail styling. 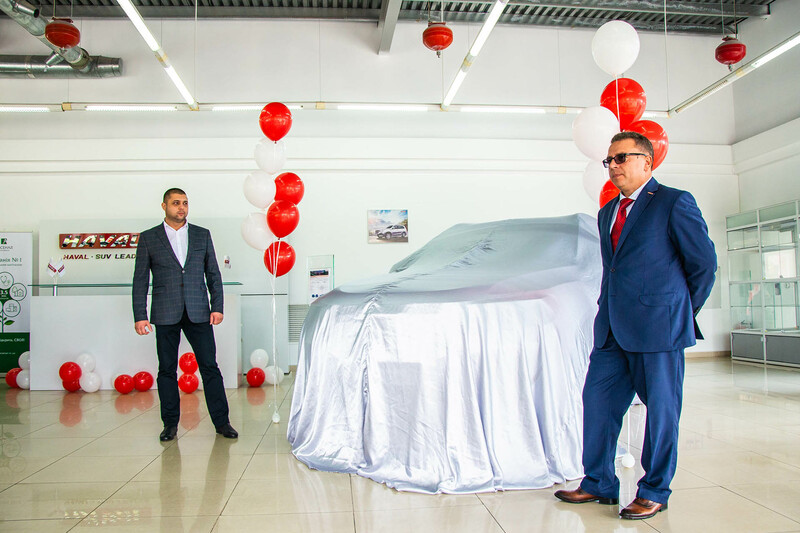 As the third country globally and the first European country launching the brand-new H6 outside China, Ukraine has a significant and strategic importance for the overseas expansion of Haval. In 2018, the global auto market gradually grew. 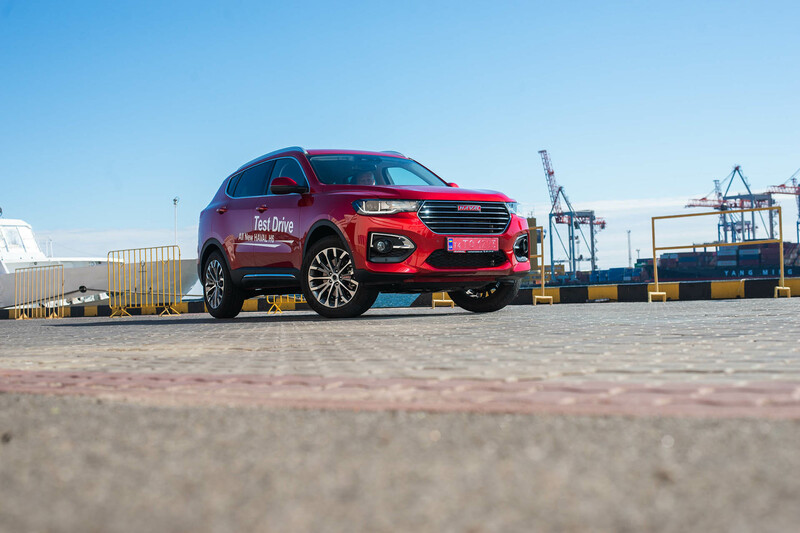 While the leader of Chinese brands challenged the high-end brands as well as the leading brands in Japan and South Korean, Haval has not stopped their onslaught of the global auto market, taking root in more than 20 major countries in Europe, Asia, Africa and Australia and striving to establish a world-class SUV brand.